Where is the Lovebird from? 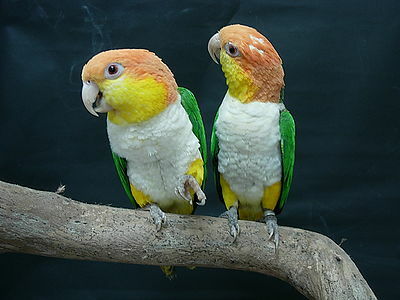 Europeans imported the red-faced Lovebirds from Africa, their natural home, in the 19th century. They quickly became favorite pets by people worldwide. They are named Lovebirds because of their strong pair-bonding. What does the Lovebird look like? The Lovebird is about 5-6 inches long. It has a short, thick body. Body color is mostly green although breeding has produced other colors. 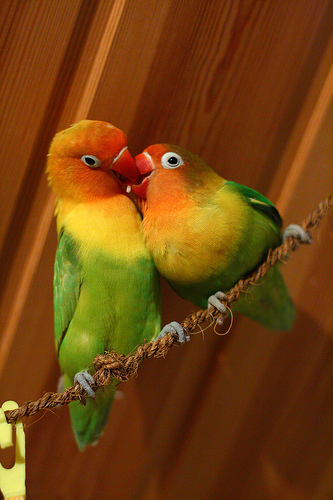 What is the personality of the Lovebird? Although Lovebirds rarely talk, they make excellent pets. They love their humans and bond closely with them. They need lots of toys, especially chewable ones made for birds. Lovebirds are very social and it’s important to spend as much time as possible with them to avoid any bad habits from developing. Lovebirds mate for life. In pairs they focus on each other and may not pay much attention to their human. They may become depressed at the loss of a mate. They usually don’t get along with other species of birds or other pets so house them only with other lovebirds. How do I care for and feed the Lovebird? Provide a large cage for your Lovebird so that it has room to exercise. Suggested foods are pellets and seeds, vegetables, greens and some fruit. 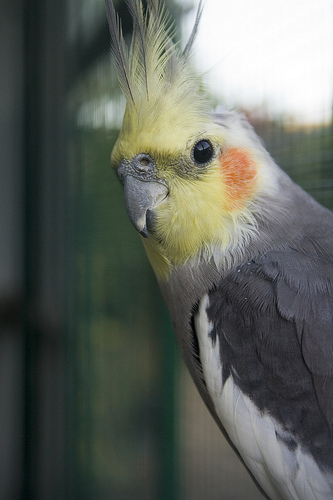 A cuttlebone attached to the cage will provide calcium and help keep the beak trimmed. There should always be fresh water available. 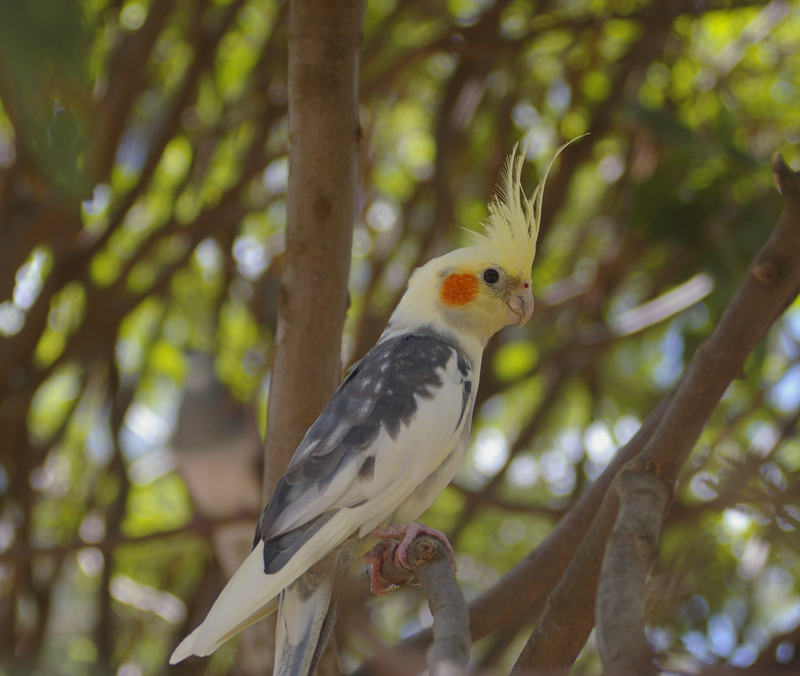 In the wild, Lovebirds nest in trees, rocks or shrubs, even in cacti. There is a Geoffrey Chaucer poem, “Parliament of Fowls” and is thought to be the connection between the religious aspect of St. Valentine’s Day and romantic love.